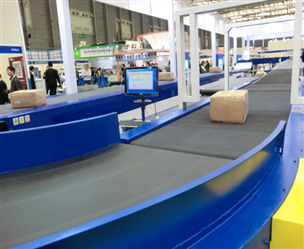 Today&apos;s supply chain is required to be viewed from the beginning to the end of the terminal and can be tracked timely. 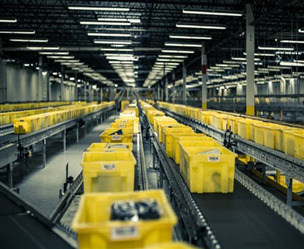 Effective sorting, packaging and logistics are essential in handling large packages from the production line to the user. 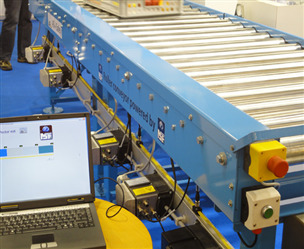 Data collection solutions, fixed and handheld scanners, weighing andbar code reading systems can provide accurate package information and ensure efficient sequencing. Finecables connector solution has high performance,reliability, and cost effectiveness.